If you remember, just yesterday, we shared the alleged images of the protective case of upcoming Sony Xperia XA2 Ultra that will be the successor of 2016’s Xperia XA Ultra. We were expecting to see an 18:9 display but today, the hands-on images of the prototype of the phone show that the expectations were too high. The phone is not going to have 18:9 display or lesser bezels as it will retain the same design language as we have seen in all the previous Sony devices. 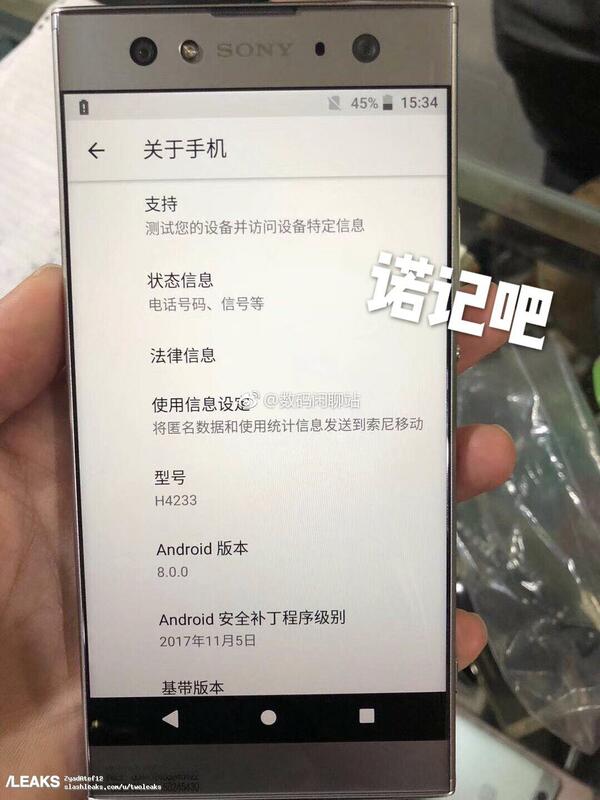 The phone is going to carry the model number H4233, and it will come with Android 8.0.0 Oreo out of the box. There are huge bezels on top as well as the bottom, and the screen has a black border around it that makes the front ‘not so good-looking.’ The phone has on-screen buttons in the Stock Android style and on the top, there is the earpiece, front-facing camera, LED Flash and the sensors. Surprisingly, there are no stereo speakers on the front as we can see only the earpiece and no other speaker grill on the bottom bezel. The fingerprint scanner is no longer located on the sides as Sony has decided to move it to the rear, below the single camera sensor. The image shows that the dedicated camera shutter button is still there, which is a good thing to see. Overall, this is surely not the design we wanted to see for a 2018’s Sony smartphones. 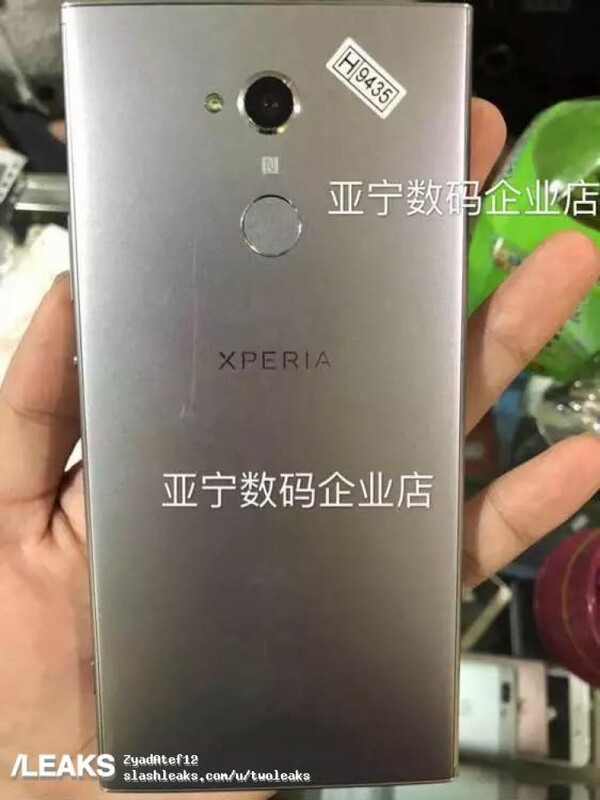 So yes, Sony is going to disappoint us with the design of Xperia XA2 Ultra. What is your take on the design? Do let us know via the comments section.